Yoo Byung Jae is 2nd most important labelmate after Big Bang at YG Entertainment? Ahn Young Mi says fellow comedian Yoo Byung Jae is the second most important labelmate at YG Entertainment. On the April 10th installment of 'Song Eun Yi and Kim Sook's Unni Radio', DJ Song Eun Yi asked Yoo Byung Jae, "How do you rank within YG Entertainment?" He responded, "I can't judge myself. I'm an imperfect being." Ahn Young Mi then said, "Yoo Byung Jae is ranked behind Big Bang at YG Entertainment. In my case, a lot of people don't know I'm under YG. However, Yoo Byung Jae fits in well with YG, and he knows about YG as much as Big Bang does. He even receives love from Yang Hyun Suk boss." 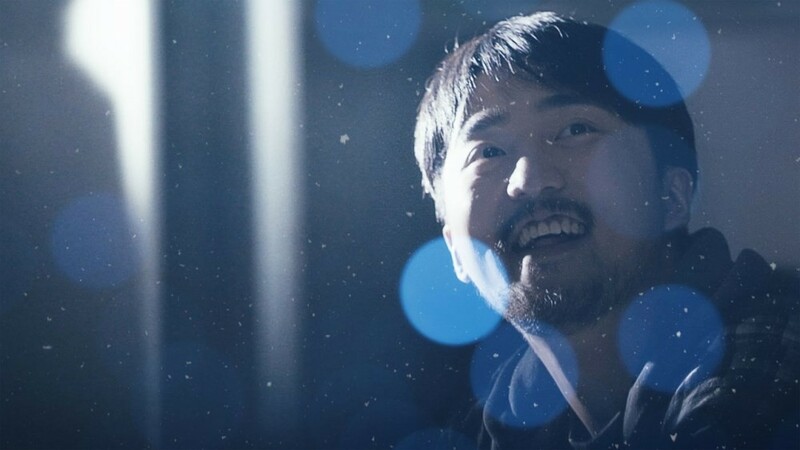 Yoo Byung Jae admitted, "That's somewhat right. At YG, the comedians are managed by the comedy brand. There, Ahn Young Mi senior is #1, and I'm after that." Are you surprised to hear about Yoo Byung Jae's supposed ranking?